We have recently been given a very special and important book. It’s about a topic that is taboo in regular society to talk about, but many people go through it. The Baby Spot finds no topic too taboo to mention, especially since it affects so many families across the globe. Post Partum Depression is not only real but it often goes untreated. On top of that, it can put marriages under such a strain that no one knows where to turn. Now there is a book to turn to. Author Karen Kleiman with Amy Wenzel wrote Tokens of Affection. 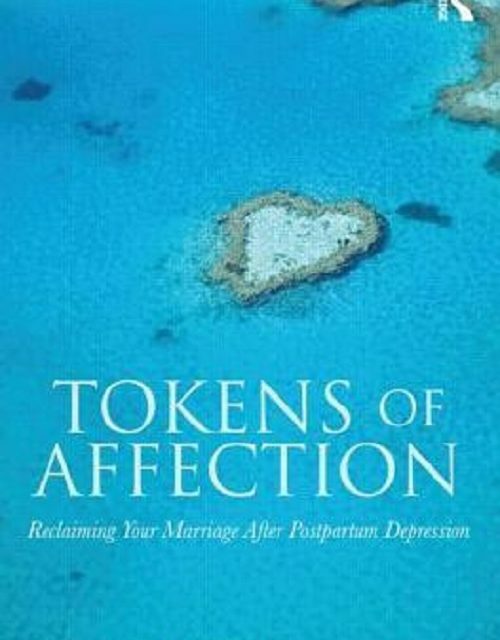 The book is designed to lead couples in reclaiming their marriage after post partum depression. Both women and men feel fear, shame and rejection when suffering from post partum depression. Emotions are not understood correctly and it could break up a marriage. 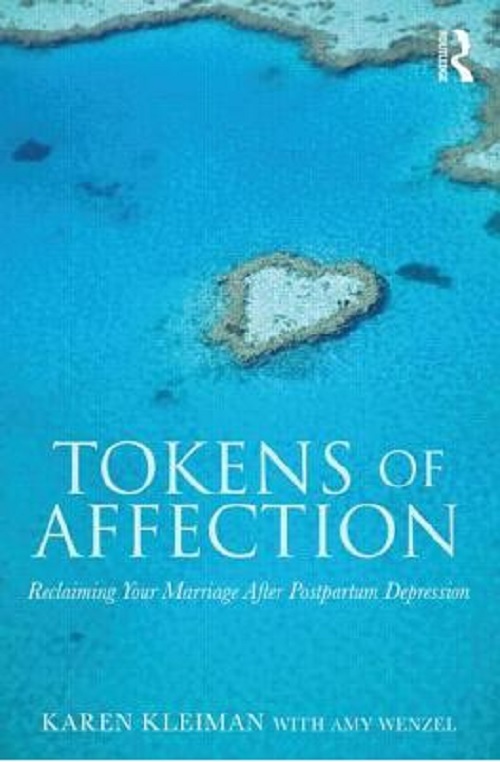 So why is the book called Tokens of Affection? The reader learns that there are eight specific features that will guide them and their spouse out of depression. Karen has founded The Postpartum Stress Center, LLC, a treatment and training facility for prenatal and postpartum depression/anxiety disorders where she treats individuals and couples experiencing perinatal mood & anxiety disorders. She has been on endless media outlets speaking about the topic and she and Amy Wenzel have spoken with and helped many couples through post partum depression and given them the tools, or tokens, to get their marriage back on track. This is a raw, honest book that highlights the feelings both spouses could be feeling through this journey. The clear and concise advice is easy to follow and to the point. 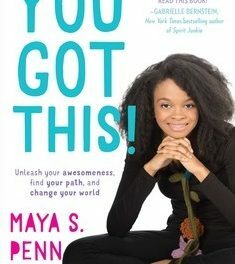 If you or your spouse have post partum depression, it would be in your best interest to pick up this book. 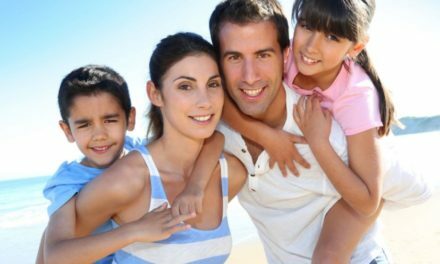 It may not only make you feel better that you are not the only one going through these emotions but also put your marriage back on track. Give yourself this gift and put yourself and your marriage first by getting this book today. PreviousJoe Fresh’s Fall Line Up !